Over the last ten years Lucy has made numerous television appearances on the BBC, SKY NEWS, Channel 4 alongside various Radio discussions on LBC, Radio 4 and Radio Oxford. 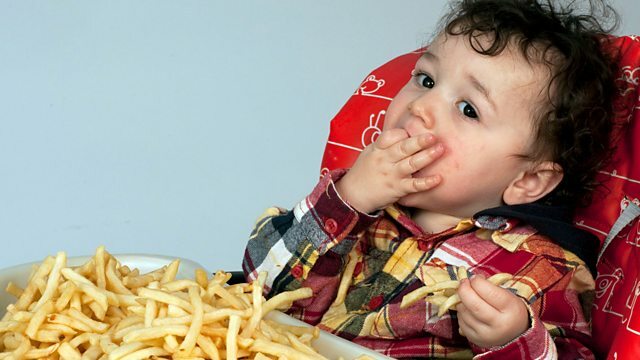 Mange Tout continues to attract media attention due to “children’s eating” remaining such a hot topic – especially among parents of young children. 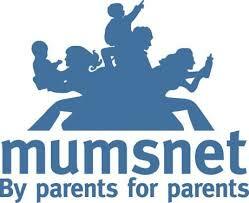 Lucy is regularly called upon to contribute to online Q&A sessions or to write features for parenting magazines. Have you ever pinned all your hopes and dreams on a bolognese sauce boasting ‘hidden veg’, or a celery stick disguised as a sailing boat? If your answer is no, I’ll wager you are not currently the parent of a young child. Certainly not one like mine. ‘Bits’ in it? Johnny would hurl it on the floor. ‘Green’ in it? Johnny would gag. ‘Green bits’ in it? 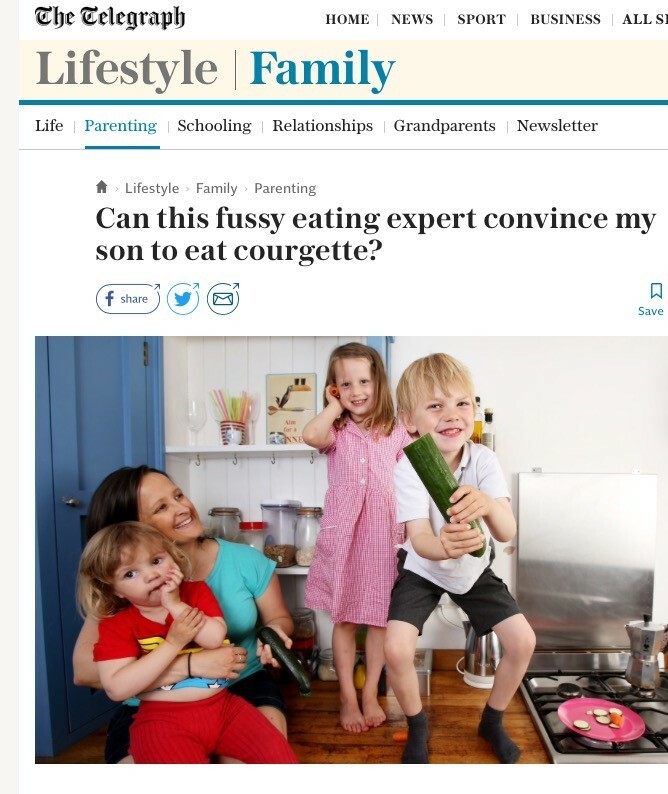 Just try it, I dare you… Suddenly, my little gastronome’s palate shrank till his plates contained pitiful little piles of yellow processed foods: pasta and cheese, cheese toasties, cheese pizza – and woe betide the parent who brought home a specimen bearing a fleck of herb. We despaired for his bones, his eyes, his brain, his energy levels and his manners. We apologised to friends and waiters. We cajoled, bribed and ignored. We tried positive enforcement and we lost our rags. None of it had much effect. Johnny’s suppers stayed yellow and we commiserated with friends who had their own tiny tyrants at the supper table. Then, last week, Mary Poppins bustled into our home in the form of Lucy Thomas………. 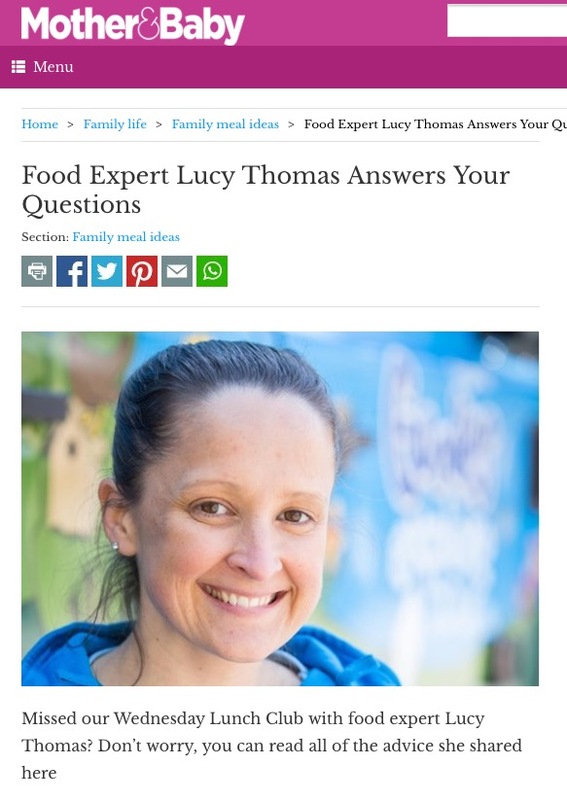 This week, food expert Lucy Thomas was on hand to answer your questions. 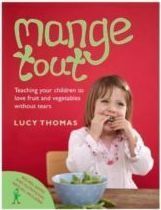 Lucy is the author of Mange Tout, a parenting book that encourages children to love fruit and vegetables. Her approach, recommended by Great Ormond Street Hospital experts, includes topical games, songs and food exploration and has helped children develop healthier eating habits. Lucy also works with Organix to help children explore food and is supporting the Explore with Goodies Campaign. 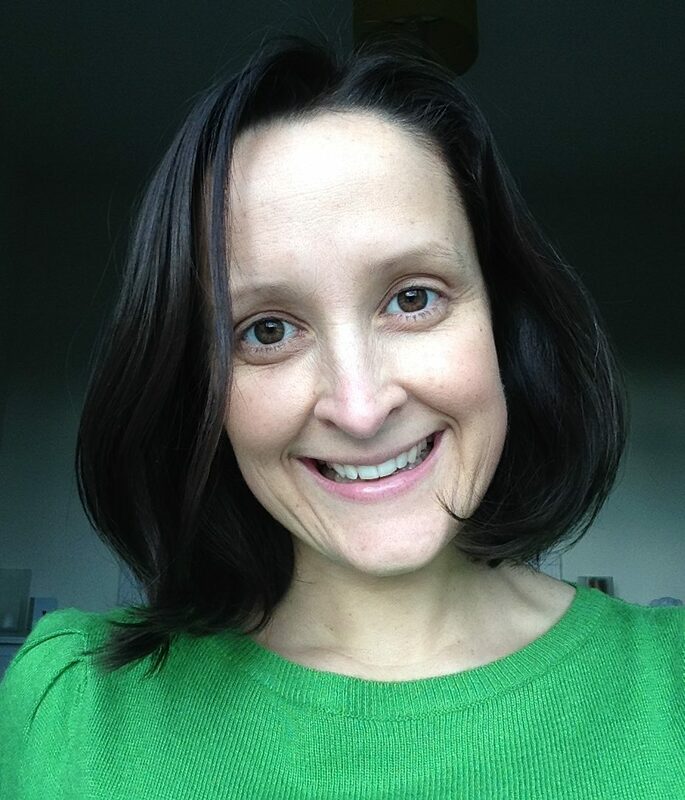 We ran a Q&A with Organix and feeding expert Lucy Thomas about children’s eating habits and how to help fussy eaters. She answered your questions on weaning, unusual eating habits and how to encourage your children to explore different foods. Lucy appeared in the BBC3 documentary ‘Fast Food Baby‘ which first aired on May 3rd 2011. You can find out more by reading her BBC blog. BBC2 featured Mange Tout in November 2005 as part of its 6 part series called ‘Backlash’. We were very excited to have this opportunity and the children in class did not seem worried at all by the film crew and cameras, some natural born stars we think! It was a very interesting documentary, featuring world famous local author; John O’Farrell offering his views on modern day parenting. The exciting aspect for us is the positive light in which Mange Tout was featured. 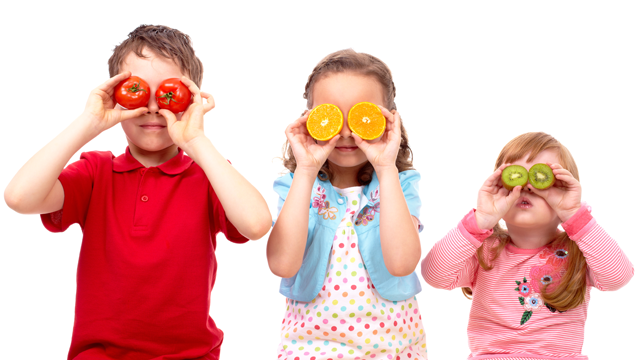 The producers were more than impressed with the values we hold here at Mange Tout and subsequently the positive steps taken by parents, by attending our classes, to ensure healthy habits are formed early on in their children’s lives. Mange Tout in the Daily Express! 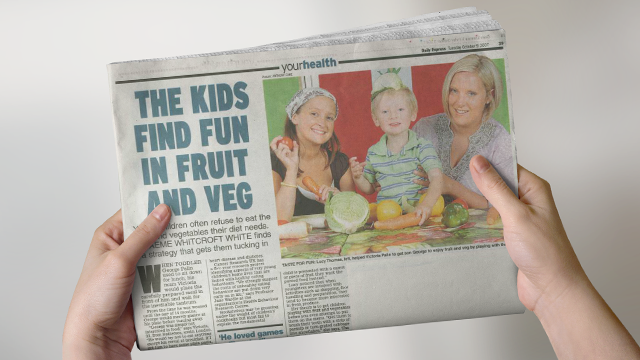 On October 9th 2007, the Daily Express published a full-page article about Mange Tout Kids – The Kids Find Fun In Fruit and Veg. 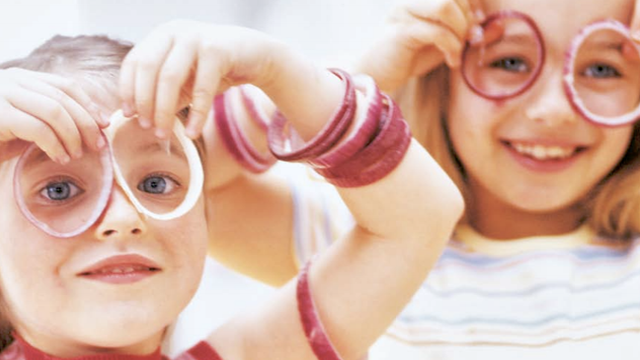 Read this article about Mange Tout Kids in the February 2008 edition of Junior Magazine – More vegetables, please! Can encouraging your kids to kiss cauliflowers really get them to eat their greens? TimeOut goes to investigate. Find out more here.